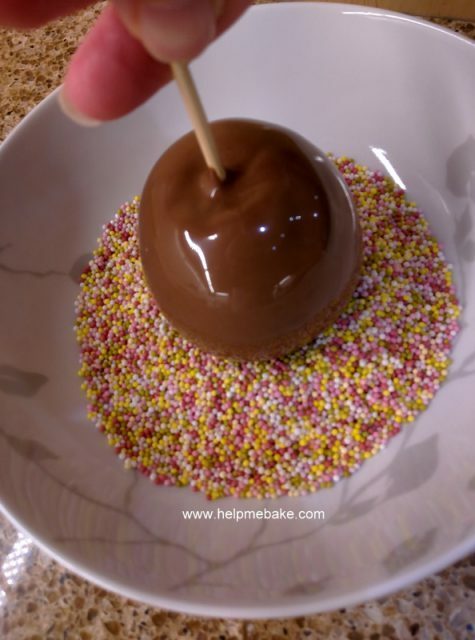 Here is a step by step guide on how to make Chocolate Apples with Sprinkles. 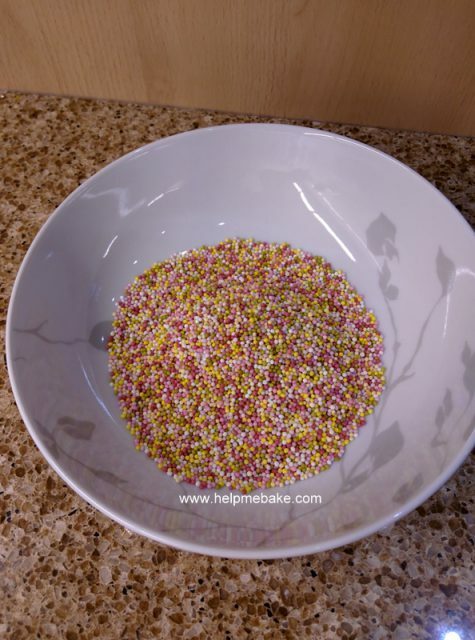 65 grams or 1 Tub Hundreds and Thousands Sprinkles. 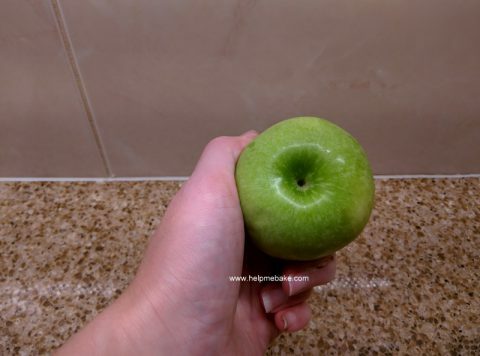 6 Small Apples – Note: Please ensure you clean your apples first by rinsing them under the tap and then drying them with kitchen towel. 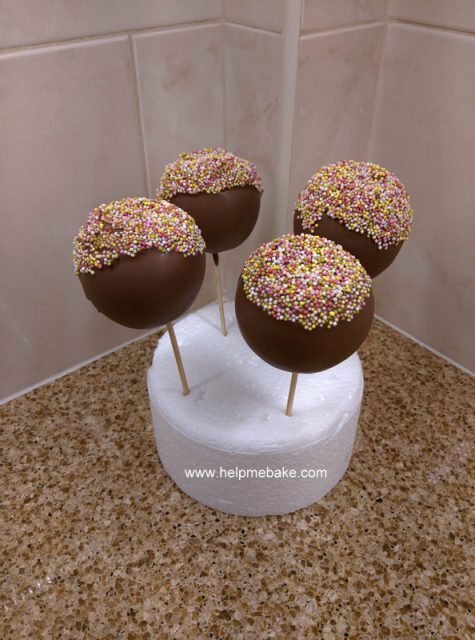 Wooden skewers or lollipop sticks. 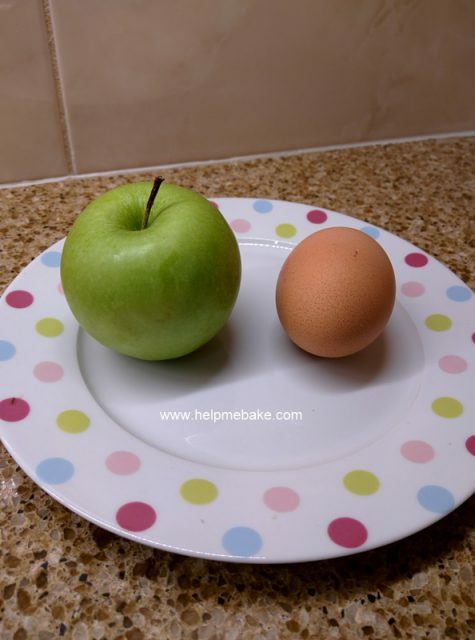 Your apples will be slightly bigger than a medium sized egg. 1. 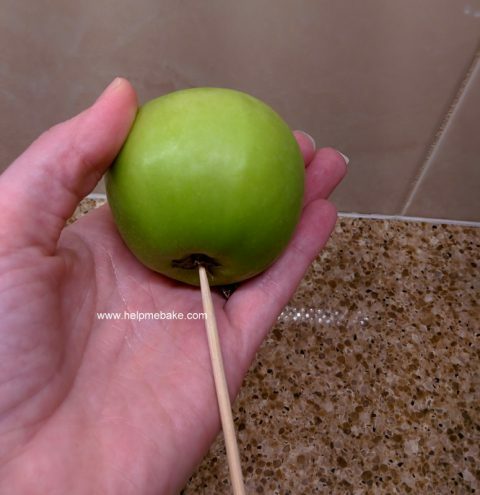 Take your clean apple and remove the stalk by holding it between your thumb and index finger whilst rotating the apple at the same time. The stalk will snap off into you fingers. 2. 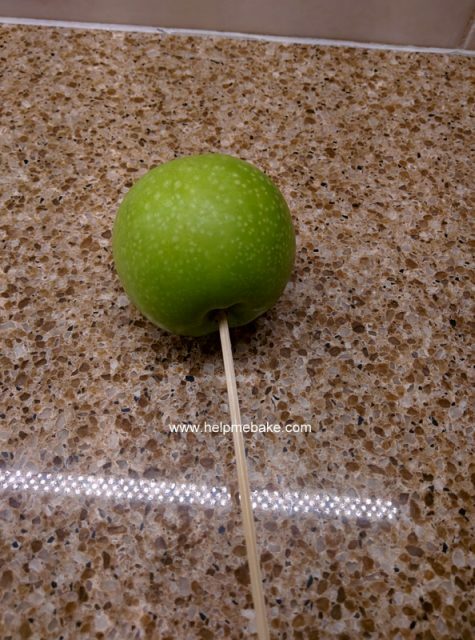 Now take a skewer and insert it into the base of the apple, push it about half way into the apple. 3. 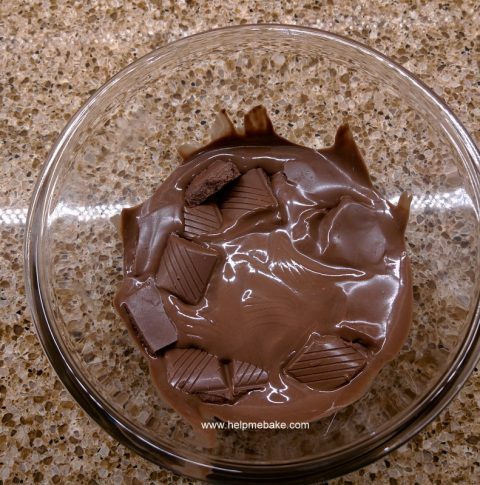 Now break up about 250 grams of your baking chocolate and place it into a glass bowl, melt in the microwave in 30 seconds bursts. I did mine for approx 1 minute 10 seconds and then removed from the microwave. (I have an 800W microwave). 4. 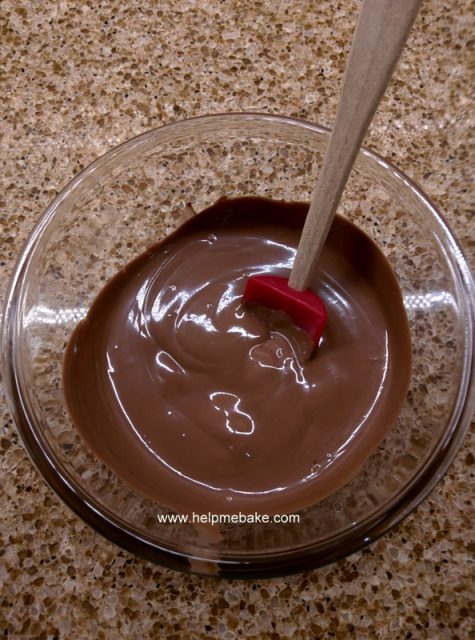 Stir with a spatula. 5. 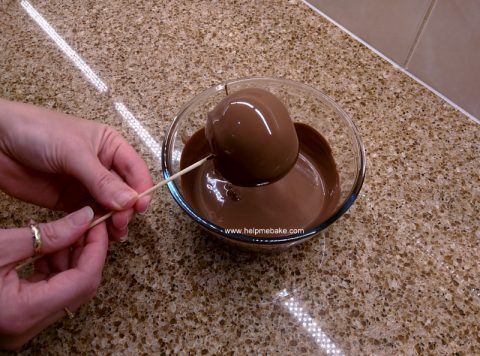 Now hold the skewer and insert your apple into the melted chocolate, swirl the apple until it is fully covered. 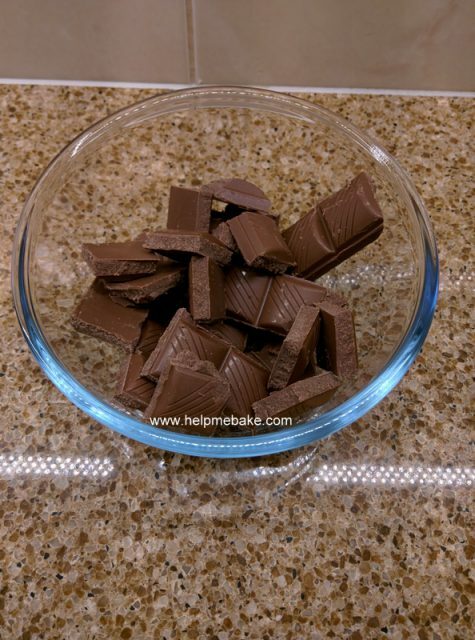 You may need to tilt the bowl to ensure full coverage as per the video. 6. 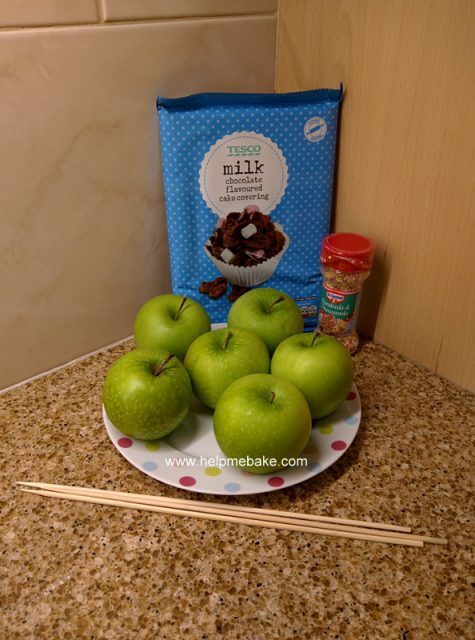 Now allow the excess chocolate to drip off the apple and back into the bowl. 7. 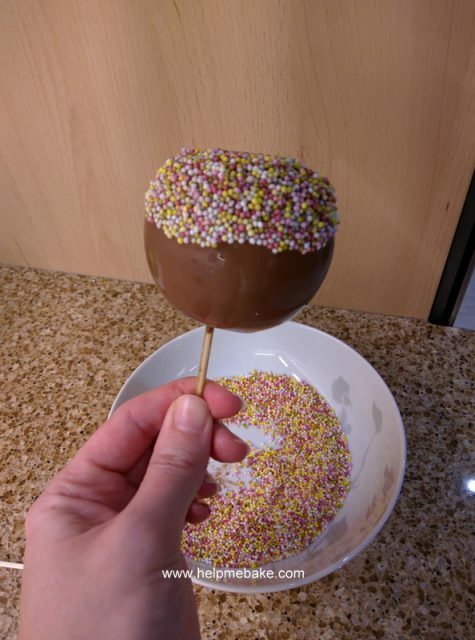 Once the excess chocolate has dripped off your apple you can then dip into your bowl of sprinkles (Hundreds and Thousands). 8. 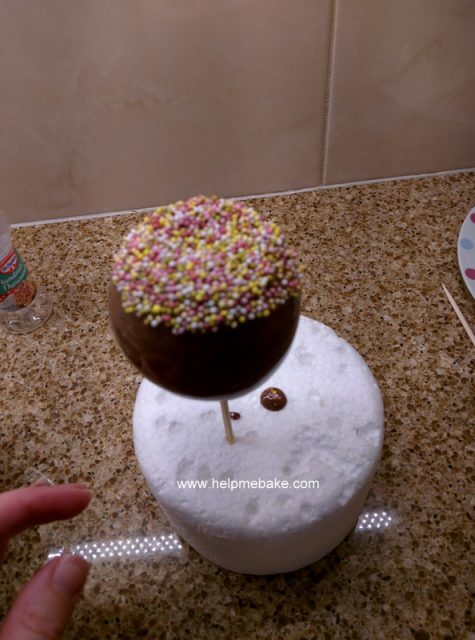 Once dipped turn upright and then place the apple and skewer into some oasis or polystyrene and place in the fridge immediately to set. 9. 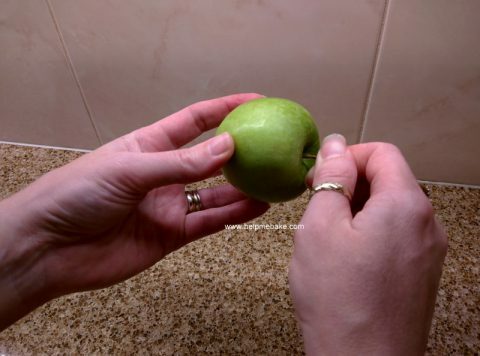 Repeat the process for each of your apples, once set they can be wrapped in clingfilm or saran wrap or alternatively eaten straight from the fridge.